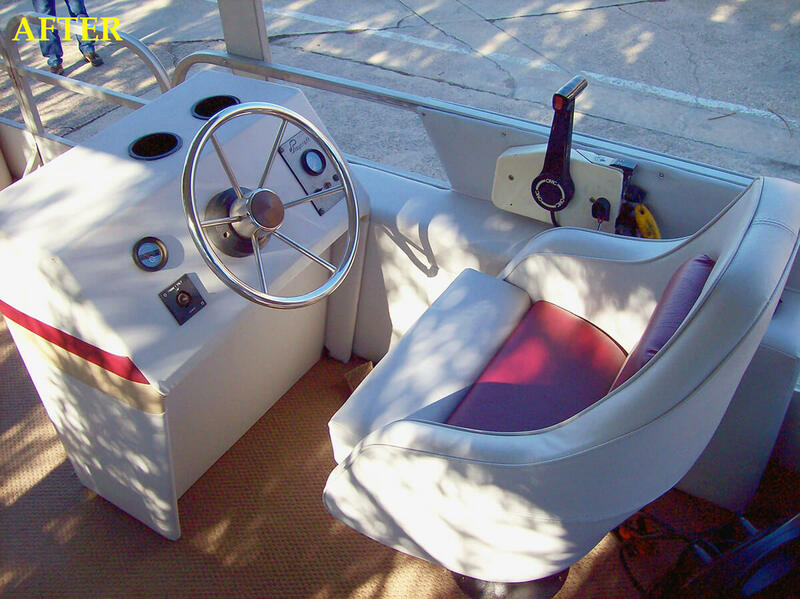 Boat covers, seats, tops and enclosures–all of this can amount to a lot stress and frustration if you’re not careful to choose a trusty, reliable boat interior and upholstery service. 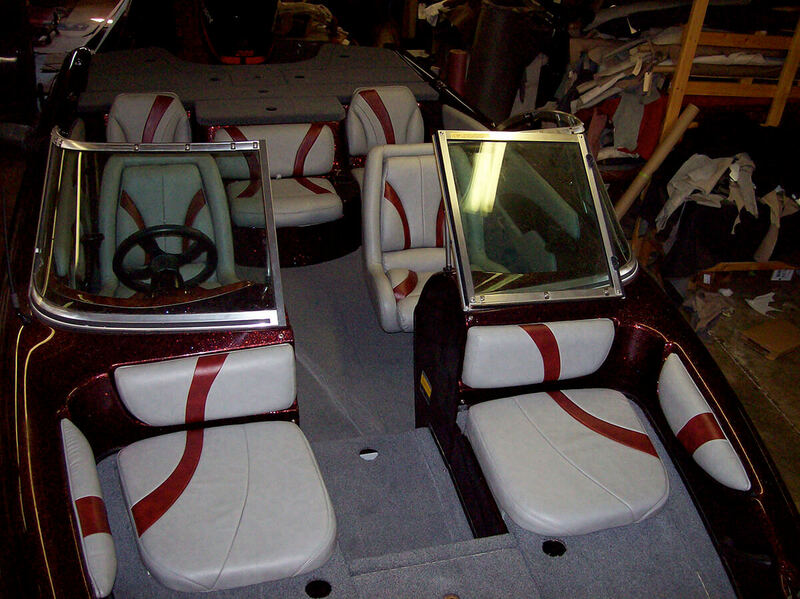 Auto Interiors & Tops offer a variety of premium marine products. 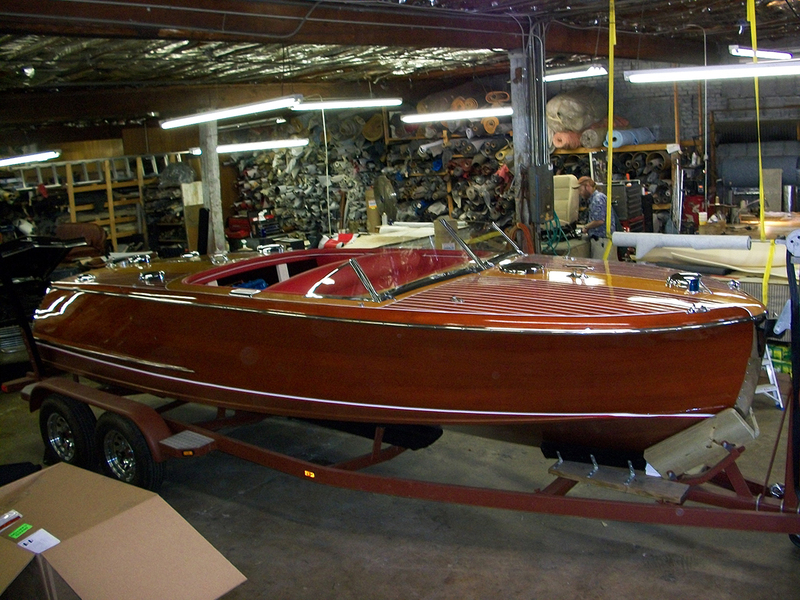 From motor covers to Bimini tops, mooring covers to stainless steel fittings–our installation services are sure to satisfy even the pickiest Raleigh, NC boat enthusiast. 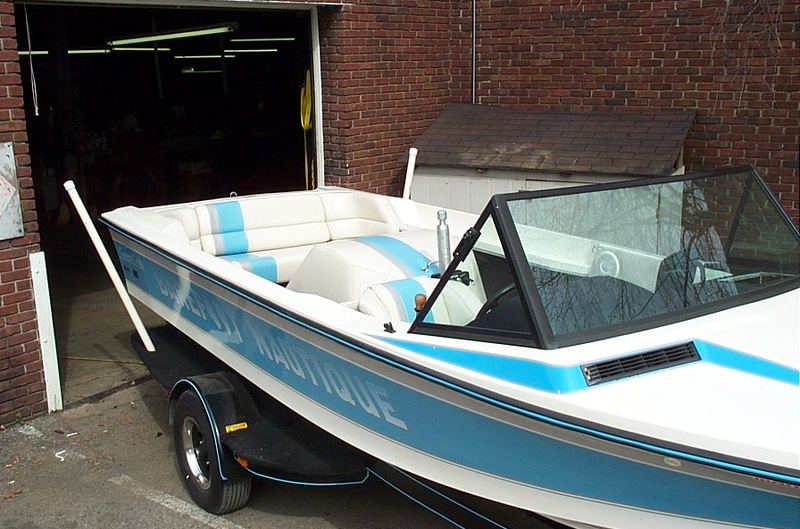 We specialize in providing superior boat interior upholstery protection, repair and replacement–using only the best products on the market. 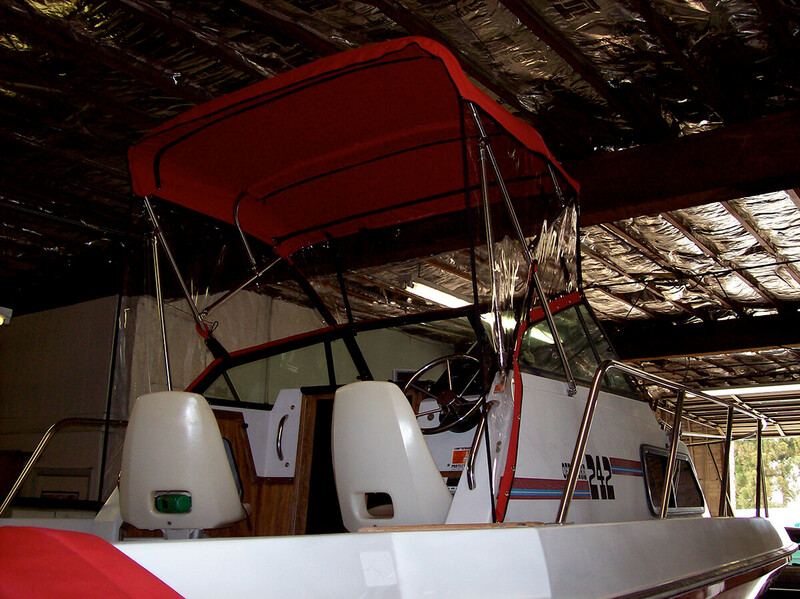 From the traditional convertible snapping top to a custom-made Bimini top, we have the fabric selection and skill set needed to create exactly what you have in mind. In addition, all of our products are installed using top-quality stainless steel staples and thread to ensure maximum efficiency.